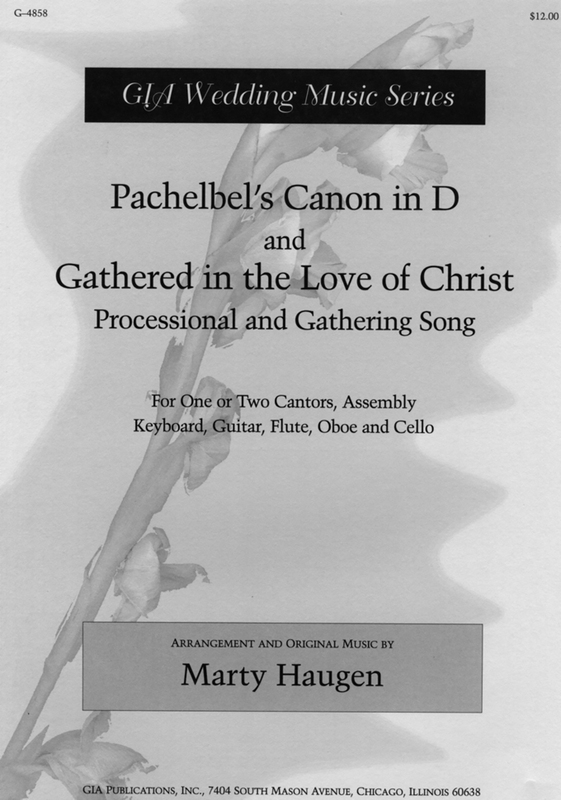 Marty Haugen's first liturgical recording in many years, Only You, O God generates a sense of familiarity from the first note. 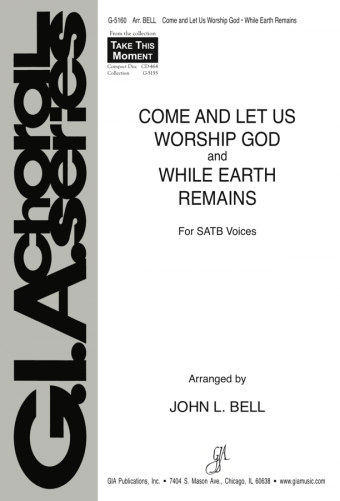 The simplicity of his melodies coupled with understated accompaniments make the songs on this recording perfect for use in all forms of worship. 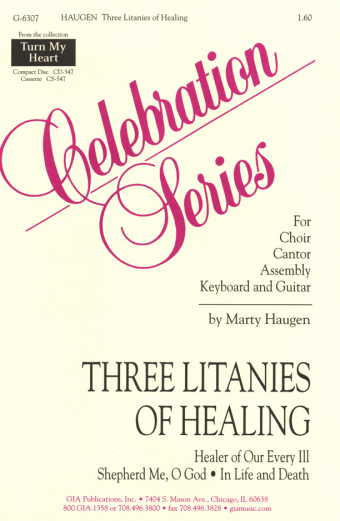 Haugen also uses familiar hymn tunes with new texts, evoking immediate and prayerful participation. 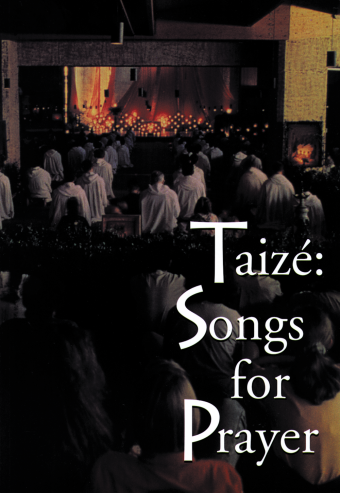 The inspired poetic texts of Pastor Susan Briehl lend a soulful depth to the songs "Once We Sang and Danced" and "Only You, O God." 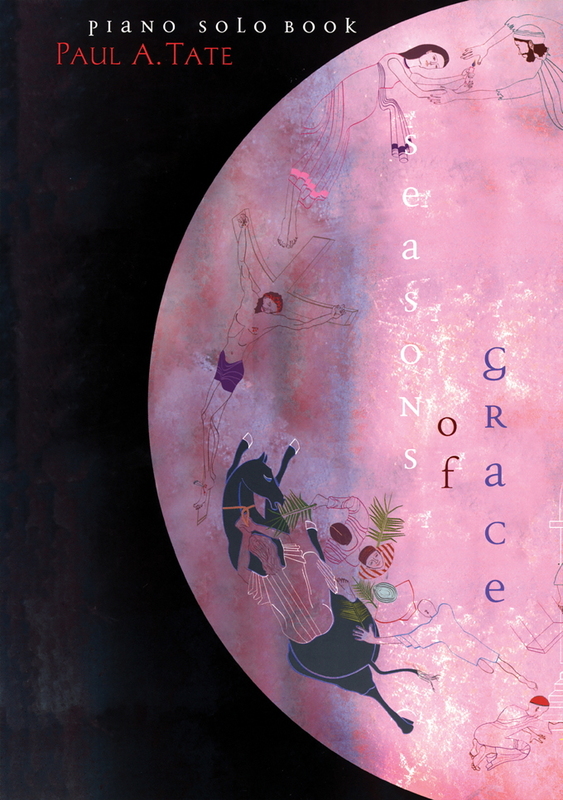 There is a tranquil sonority in Haugen's rich harmonies and insightful texts. Only You, O God exemplifies the beauty of simplicity.